Maria Carrelli’s sense of humor and unabashed honesty are apparent in these opening lines from her song “Strings on My Guitar”. Hailing from Ludlow, Kentucky, Carrelli draws strongly from Appalachian bluegrass and traditional country music, transitioning between upbeat tempos and melody-driven ballads on her debut solo record. 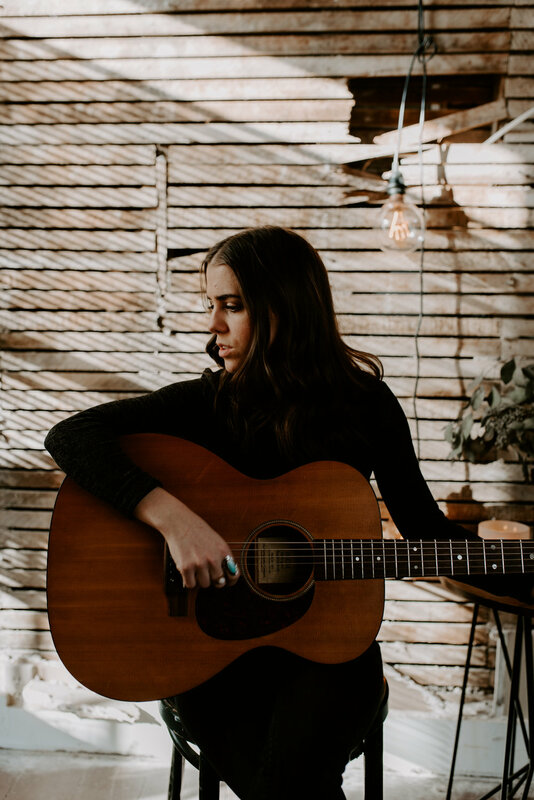 Having already traveled extensively with multiple folk and bluegrass groups, her musicianship and songwriting ability act as strong complements to her unique lyrical style. With influences ranging from genre mainstays like Loretta Lynn and Wanda Jackson all the way to current innovators (Kacey Musgraves’ recent Grammy sweep comes to mind), Carrelli represents a free-thinking, adventurous trend in modern country and bluegrass.